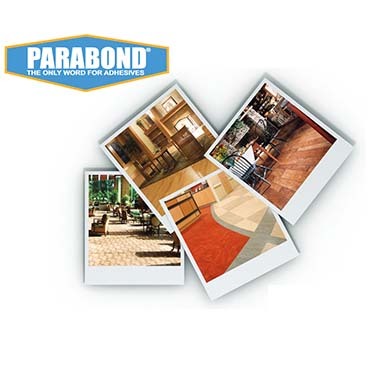 For more than 30 years, the PARABOND label has symbolized consistent quality and unmatched performance for floor covering manufacturers, distributors, retailers and installers. Para-Chem adhesives, contact cements, floor preparation and floor care products cover the gamut of floor covering materials and end-uses. An innovator in the development of solvent-free adhesives, Para-Chem meets the demand for safety and performance in both residential and commercial applications.